Exposure to loud music can lead to hearing loss. Sticking things in your ear can cause cuts and earwax impactions. Piercing your own ears is not a good idea. It won’t be wrong to say that our ears are pretty low-maintenance parts of our body. You don’t have to clean them but most people prefer using cotton swabs on regular basis to get rid of ear wax. But that may not be a good idea after all. Wondering why ? Well, when you put cotton-tipped swap inside your ears in a attmept to remove wax, there is a good chance you are putting your ears and hearing at risk. 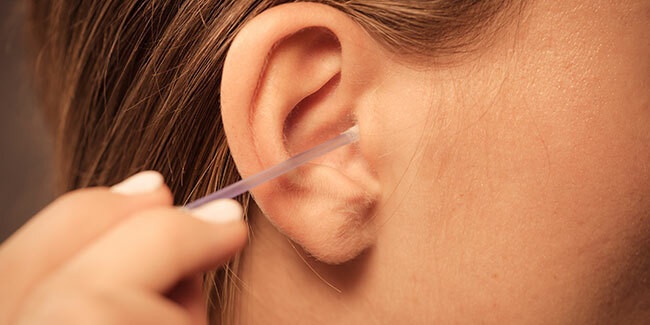 You can open up small cuts in your ear canal when you use Q-tips while cleaning your ears. 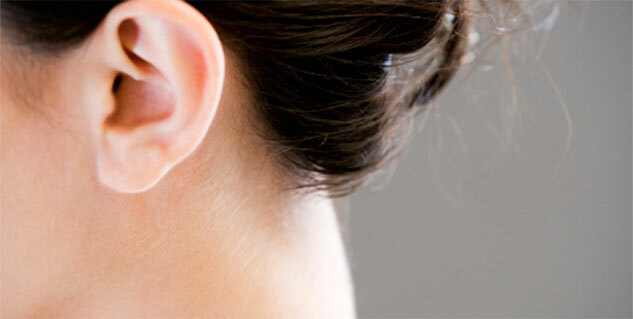 You could also puncture your eardrum, or force wax deeper into the ear where it can plug, causing hear trouble or pain. Although, there is nothing to worry about while cleaning the outer rim of your ear canal if you notice wax accumulation there, digging inside should be avoided. Most people don’t know that the wax is there for a reason. You may find it hard to believe but this wax has antibacterial properties that protect your ear from infection. Besides, it also keeps your ear canal moist. Below are some common mistakes all of us have been making with our ears and need to stop them right away. Roughly 15% of Americans between the ages of 20 and 69 have some level of hearing loss due to loud noise exposure, according to the National Institute on Deafness. And research from the Indian Journal of Otology (and plenty other places) suggests loud music played through earphones could be a major cause. Rosenfeld says in-ear buds—much more so than over-ear headphones—are likely to cause damage. "A general rule of thumb is if people around you can hear your music, you're playing it too loud," he says. Apart from the risks of cutting your canal or forcing wax back into your inner ear, sticking a finger in your ear is a mistake because your nails tend to conceal lots of microscopic bacteria that could cause an infection, Comer says. 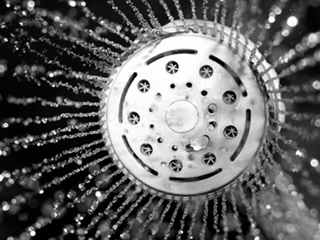 Especially if you're diabetic or pre-diabetic, you're at greater risk for infection. 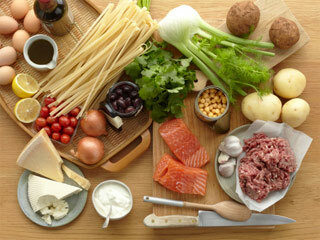 "Diabetes damages your body's very small blood vessels, and also hurts the flow of blood to your ears," Comer explains. "So the stuff in your blood that your body naturally produces to fight infection doesn't get to your ears very effectively." You have fond memories of your mother piercing your ears when you were a kid. But set your nostalgia aside and put down the needle. "I see infections related to this all the time," Comer says. "It's just really not a good idea." You want to visit a professional piercer who has the proper (and properly sterilized) instruments, Comer says. In at least one way, hearing loss is like hair loss: whatever you lose is probably gone forever. "We all experience a little ringing or muffling from time to time," Rosenfeld says. "But if it's persistent or growing worse over time, you need to see someone." Another reason to see a doc: You have ear pain. But its not necessarily because your ears are in trouble. "Ear pain is not always related to an ear problem," Rosenfeld says. Your jaw, teeth, and throat share common nerves with your ears. And so problems with any of them, including throat cancer, can manifest as ear pain, he explains. So if you're having persistent pain—the kind that lasts more than a day or two—see someone about it, he advises. 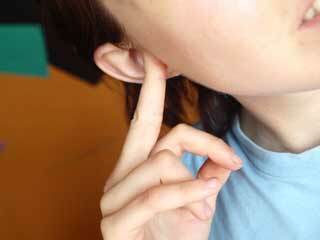 Like nose-pickers, some people are fond of scratching or digging in their ears, Rosenfeld says. Paperclips, pen caps, and other right-sized desk sundries are the most common tools of the trade. And all could be causing cuts or earwax impactions that lead to pain or infections, he says. Comer adds that most ENTs will tell you "don't put anything smaller than your elbow in your ear," and he thinks that's good advice.